This is a teaser for our Reel India: Understanding India Cinema event. This unique short course is designed to introduce audiences to the vast cinematic heritage of India, from historic roots to unprecedented growth. 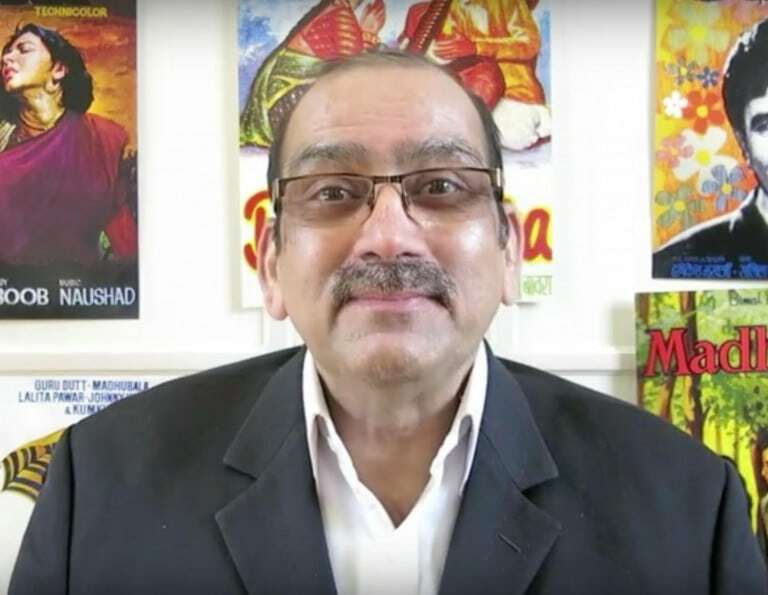 This two-day event invites participants on a fast paced tour of Indian Cinema with Indian film historian and Director of the South Asia Cinema Foundation Lalit Mohan Joshi. The narrative is shared by Social Historian and Chief Researcher of the South Asian Cinema Foundation, Dr Kusum Pant Joshi and former BBBC Urdu Service Radio Producer and writer Raza Ali Abidi.